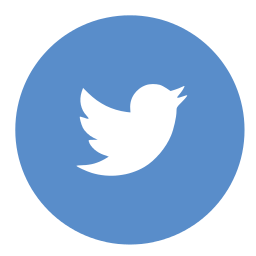 Recently I started following the Facebook group TfEL Teacher Companion which provides great articles and ideas around teaching and learning. If you are on Facebook it is worth following. 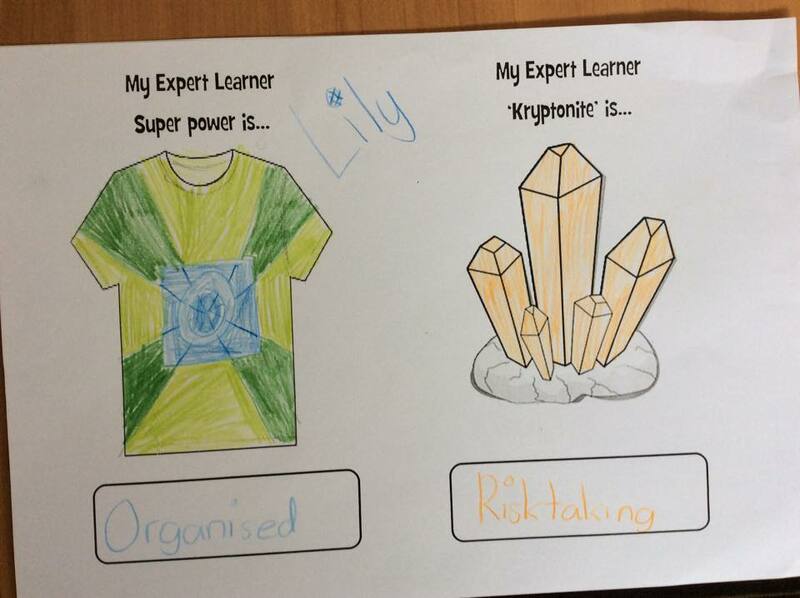 Today I found a great idea shared by Tamara Waye around how she used a super hero theme to encourage students to think about their ‘learning super power’ and their ‘learning kryptonite’. 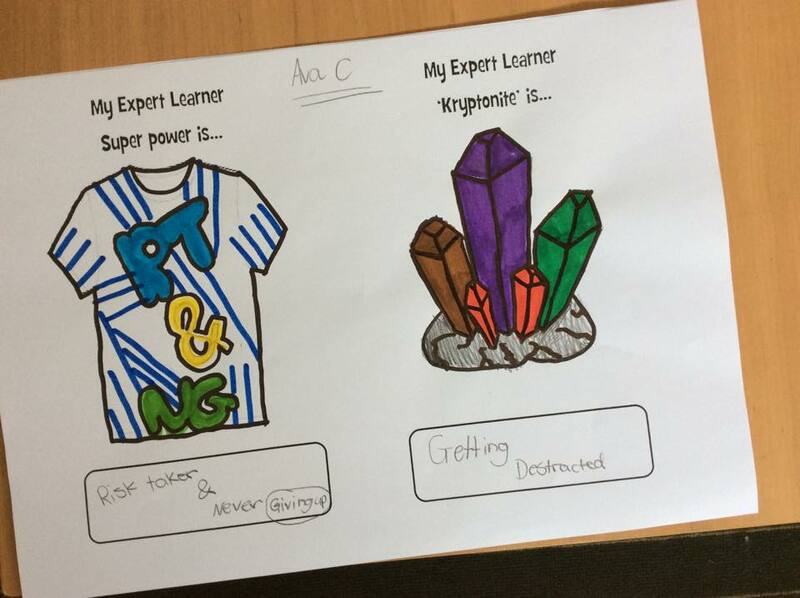 A great way to get students to think about their strengths and weaknesses when it comes to learning. This entry was posted in Resources, Tfel, What's happening in classrooms? and tagged learning, resources. ← Do we make smaller class sizes work for us? After reading the Super Powers post I decided to join the Tfel Facebook group. 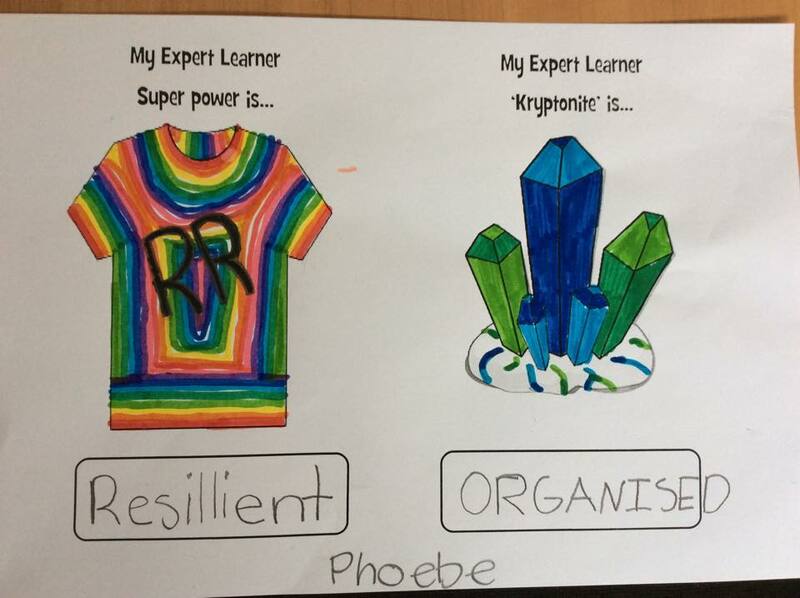 Really liked the super power / kryptonite idea but felt it would appeal more to primary students rather than secondary. One of the first items on the Tfel Facebook page which caught my eye was Formative Assessment Favourites – while ideas were not new, I did find several approaches using these ideas inspiring. For example, rather than using the Exit card as a problem to be solved (thereby revealing lack of understanding!) it could be used to record something they learned, or a reflection upon their engagement in the lesson or a goal for the next lesson. Thanks Tanya. Great that you found this useful. 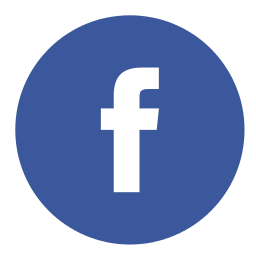 Hope the Facebook group provides lots of other resources and ideas.